Let’s work together to create the safest environment possible for our residents living in senior living communities. 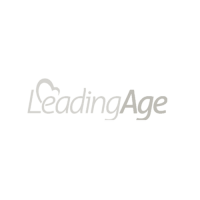 Why senior living communities credential third-party care providers and vendors? Seniors are vulnerable – we have all read the stories. Senior Living Communities embrace the responsibility to create and maintain the safest possible environment for the senior residents by setting requirements for all visitors, including third-party care providers and other vendors. 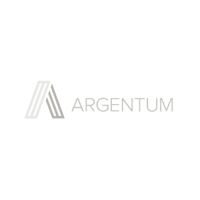 Senior Living Communities contract with Accushield to verify that all third-party healthcare providers and vendors have met industry-specific credentialing requirements. Verifies that each third-party service provider has a clear criminal history report and other required credentials, helping to ensure only qualified providers have access to the communities and its residents. Senior living communities define safety and security as a core deliverable for their residents and staff. Many Seniors are vulnerable to harm. Senior Living Communities define requirements and rules for all visitors (families, friends, volunteers, third-party healthcare providers, and vendors) in order to manage safety and security risks. 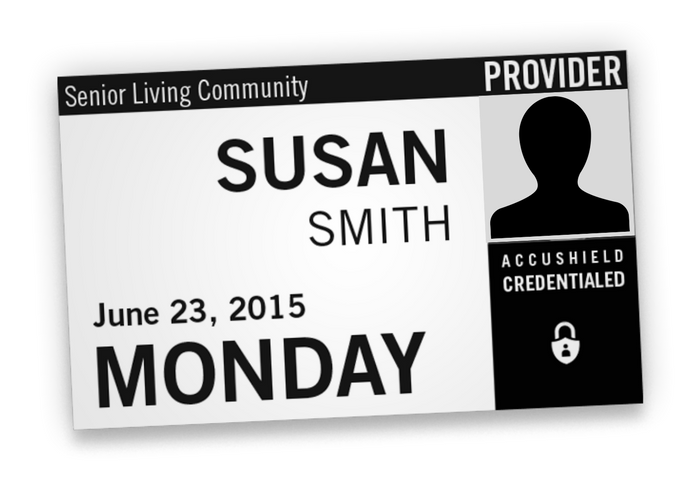 Senior Living Communities hire Accushield to ensure that each third-party Healthcare Provider and Vendor has met community specific credentialing requirements. Third-party healthcare provider and vendor analytics. 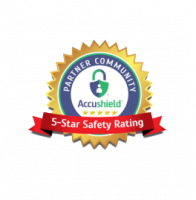 The Accushield credentialing system aligns both the community’s and third-party service provider’s priorities around safety and sets you apart from those who don’t meet community requirements. The Accushield system helps set a credentialing standard in a community and puts self-employed caregivers and Agency providers on an even playing field. What is Accushield and what does it mean to me? Senior care communities across the country are contracting with Accushield to manage their sign-in compliance and the credentialing of vendors who work in their communities. Owners have the right to set and enforce standards of access for visitors, including the vendors and caregivers who seek to conduct business on their property. 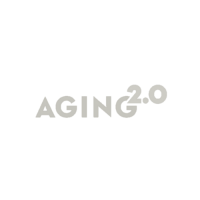 In addition, many states and localities have statutes and regulations governing minimum standards of care as well as safety and security requirements for licensed senior living communities. Accushield provides a tool to support communities in their efforts to provide the highest level of care and safety for their residents. Accushield enhances your safety, too! Caregivers and vendors appreciate communities with systems that promote safety and peace of mind for everyone concerned, systems that are commonplace in other vulnerable domains such as child care entities, schools, and hospitals. The fee is $9/month per individual vendor. The fee provides credentialed vendors with unlimited visits to any Accushield partner community! What benefits are included in the fee? The fee covers the cost of collecting, validating and managing your credentials and visit information. If the community performed the same task, they would typically charge the vendor for the expense involved in performing this function. How do I complete the registration process and become compliant with the community? 1. Sign-in at any Accushield kiosk. Your sign-in is the first step in complying with a community’s policies and indicating that you want to continue to conduct business on their property. 2. Download a registration packet. Click on the preceding link or on the Download Registration Packet button at the top of the Accushield website. Once the Registration Site is visible, select the state in which you do business. Then select the community that you or your employee will be visiting. If you visit multiple communities under common ownership, you can register by choosing a single community and completing the registration process. Your registration will then cover the initial registration for all of the communities in that state under common ownership. Following the community selection, please select either the Agency or Self-Employed Registration Packet option. The correct Registration Packet will then be downloaded for your use. 3. Complete the registration packet and submit the specific credentials and other documentation required by the community. On page 2 of each packet, there is a list of requirements specific to the community you visit. Once the registration form and corresponding documentation are complete, you can either email or fax them to Accushield per the instructions included in the packet. What if an emergency arises and I don’t have time to sign-in? We understand that situations may occur where signing in could be an issue. We ask that you tend to the emergency first, but after the situation is under control, please sign-in so that all records are complete and so you are accounted for in the case of a community emergency. I can’t remember my PIN? How Can I retrieve it? From the PIN screen on the kiosk select ‘I forgot my PIN’. You will then receive a text to the mobile number you entered on the kiosk during your initial registration. You can also call 800.478.5085 Ext. 1 for assistance.